In 2015, Motor City Match provided $500,000 in matching grants; connecting business owners with property owners. Property owners with vacant space looking for tenants and entrepreneurs looking for space in Detroit may look to find help through this potentially viable option. Grant Applications for Business Owners and Building Owners in Round 3 is currently open and will close January 1st. In the previous round, 10 businesses received a share of the $500,000 Grant to start or expand a business plus 87 businesses received assistance in planning or guidance to get their businesses started. For more information and to submit an application go to www.motorcitymatch.com. 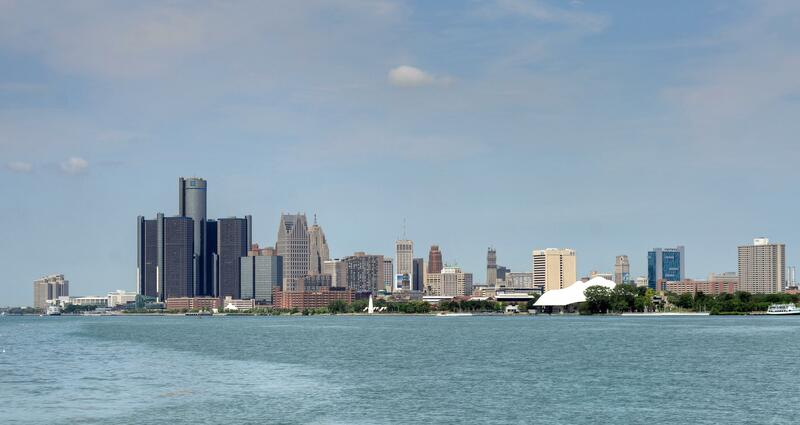 The Detroit Economic Growth Corporation, a private, non-profit organization, one of the partners in Motor City Match, has a lot of resources to help companies and businesses arrive and thrive in Detroit. Every adult must know of a mall that they grew up with that is no longer a mall. While some may have been repurposed most have been closed or torn down. If you’re unsure of the status of your childhood mall go to the website deadmalls.com. There is a forecast that hundreds of malls will be gone in the next decade. Some of their demise can be attributed to consumers doing their shopping online. However, high-end malls seem to be doing better and are getting a help from sales at technology stores, think Apple and Microsoft. As malls are declining in the US, it appears that investors are interested in financing malls in China and Korea where there is growing demand. 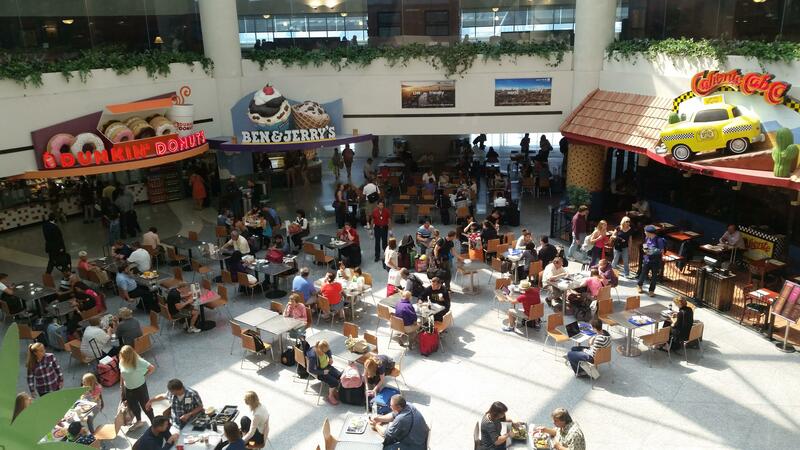 Malls have always been social gathering places and as baby boomers age the mall is still a good place to meet. Racked has some ideas of what a mall might look like in the future: interactive technologies (full body scanner); hypercustomization (3-D printing); commerce center to community experience (unique activities); digital shopping carts, varied tenant mix and smarter selling floors.